You’ve Been Admitted! Now What? Congratulations! On a cold December day, you logged in to your SLATE status page and found out that you had been admitted to our amazing university. The combination of your impressive academic performance, riveting extra-curricular activities and evident spirit makes you a perfect addition to the Nova Nation. 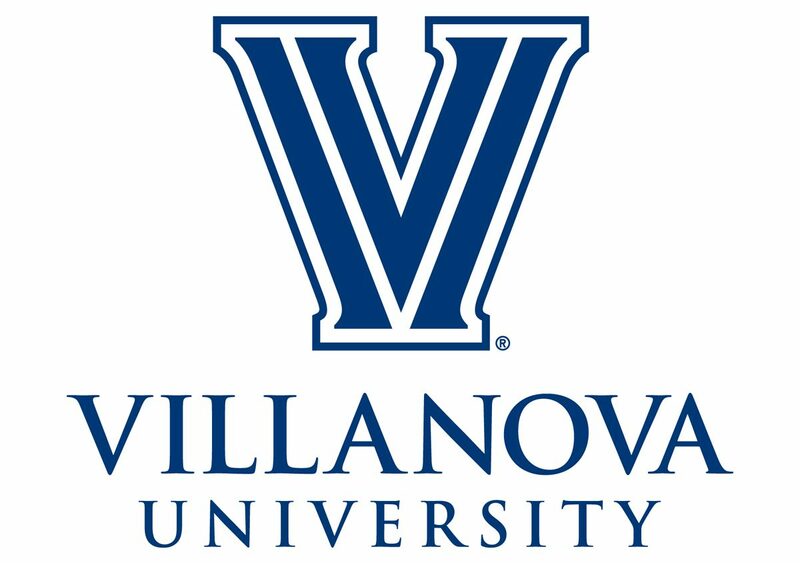 Whether you’ve been admitted to Villanova or any other university, you should be very proud of your accomplishments. Getting into college is never easy, and being admitted through Early Action can lift a weight off anyone’s shoulders. Nobody is perfect, and while you might not be admitted to every single university, it’s incredible to know that you can go to college somewhere. Early Action Admission allows for you to feel a sudden sense of relief before Christmas vacation, as the vision of attending a university in the fall becomes easier to imagine. What’s important to understand, however, is that success does not stop here. Getting admitted into college is exciting! Celebrate! If you’ve been admitted to Villanova, be sure to share your pictures and thoughts using #GoingNova and #Nova2021. Remember, though, that the hard work and determination that got you into college shouldn’t stop just because it’s a new year. With any college application, academics are vital. Being admitted to one or many great universities doesn’t mean that it’s time to relax. Senior year should be fun, memorable and exciting, but it should remain filled with textbooks, club meetings and fantastic report cards. As you’ve learned from your admission, hard work does pay off, but it doesn’t mean that the road from now on is any less important. Working hard before and after college admission letters appear in the mailbox will only make the transition to the university of your dreams that much easier. Your success should encourage you to work harder, not only to impress the schools that already think you’re amazing, but show the schools you’re waiting to hear from why they should say yes as well. While admission letters, celebratory Facebook posts and your name on the college admission board are impressive, it’s the hard work that you put into all of those that makes the college decision process that much more rewarding. Remember, you are the driving force in your own path to success, so don’t let one college admission or denial deter you from being the best student you can be. Celebrate, relax and enjoy, but get back to work. You’ll manage your time, maintain successful standards and ultimately find yourself surrounded by a list of colleges that will only encourage you to work that much harder. Congratulations and best of luck. Previous postShare Your Excitement by #GoingNova!